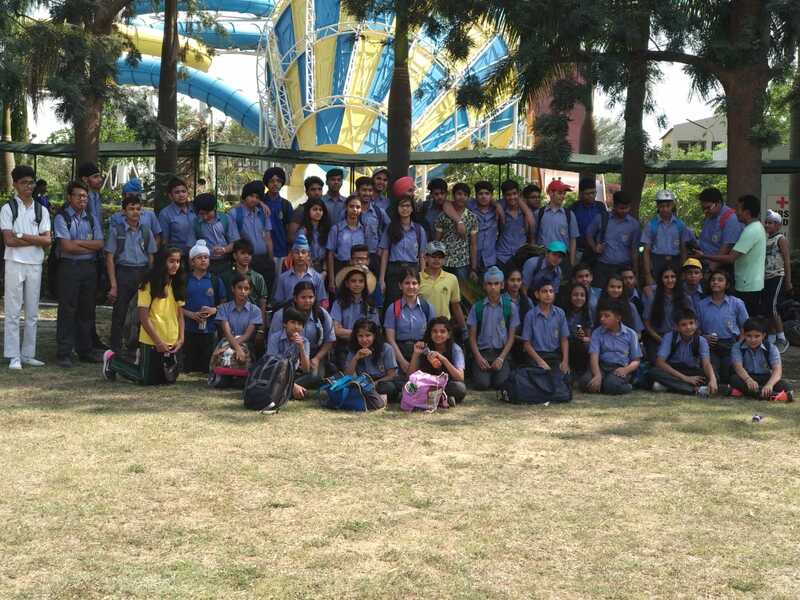 Realizing the fact that trips and excursions are a perfect way to expand one’s horizons and experiences, Brilliance World School, Sec- 12, Panchkula took Students of Pre-school, primary, secondary and senior secondary classes to different educational excursions and outings before the students parted from each other for their summer vacations. 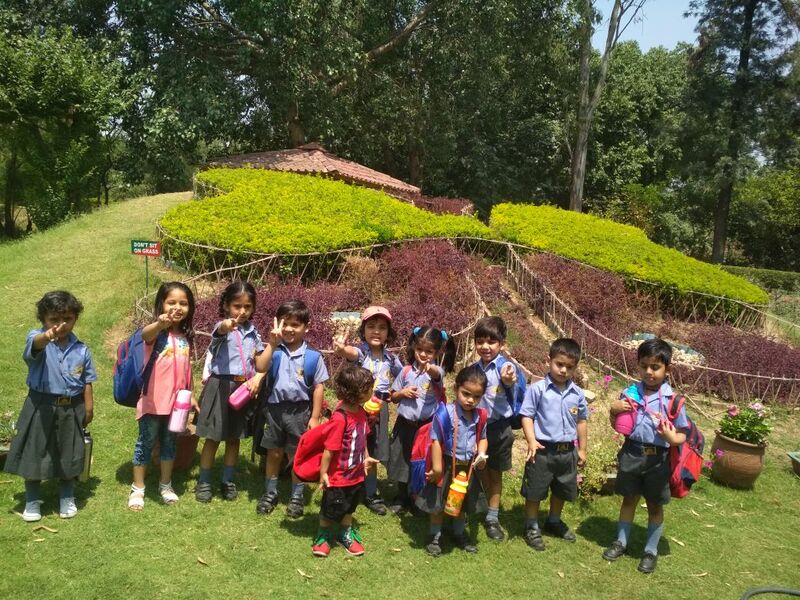 The International Doll museum and Butterfly Park was chosen as the place for pre-school students whereas students of primary classes in Brilliance World School were taken to Morni Hills as a part of the educational excursion. They had a nature walk and a feel of surrounding flora and fauna. 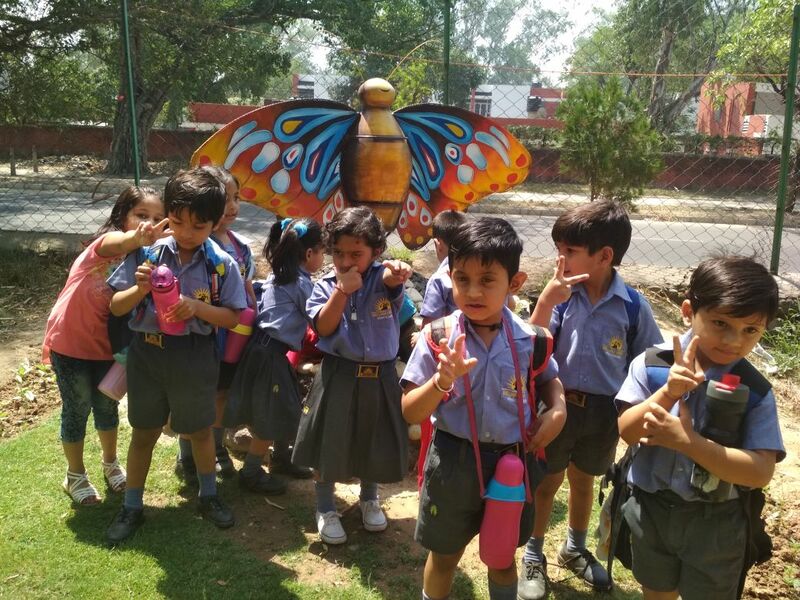 The sculptures and statues preserving the human and wildlife were enlightening for the students. The teachers accompanying them had all the explanations related to the intellectual exposure that they were about to face. “The prime objective of organizing educational tours as a part of the curriculum is to offer students practical knowledge. 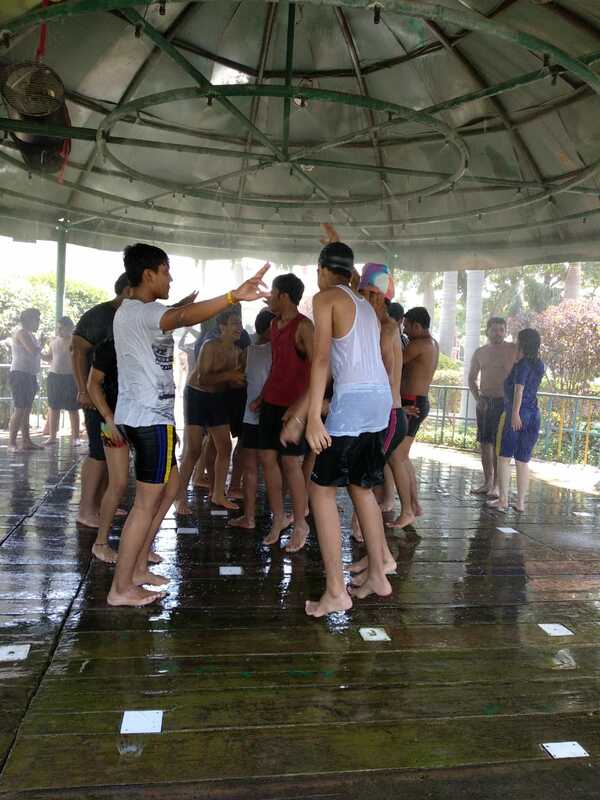 Moreover, outing with friends brings joy to everyone’s life, especially children. 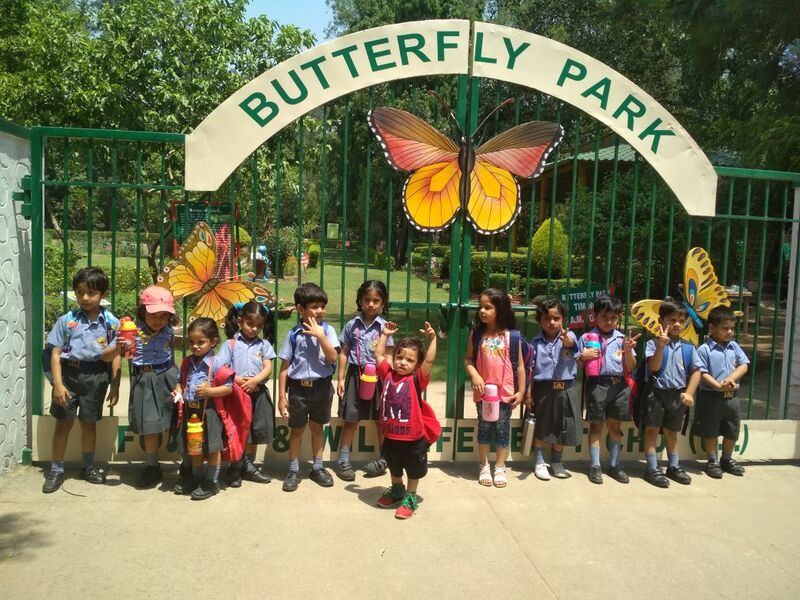 It gives an opportunity to the teachers to bond with children”, said Mr. Sham Sunder, Chairman, Brilliance World School. 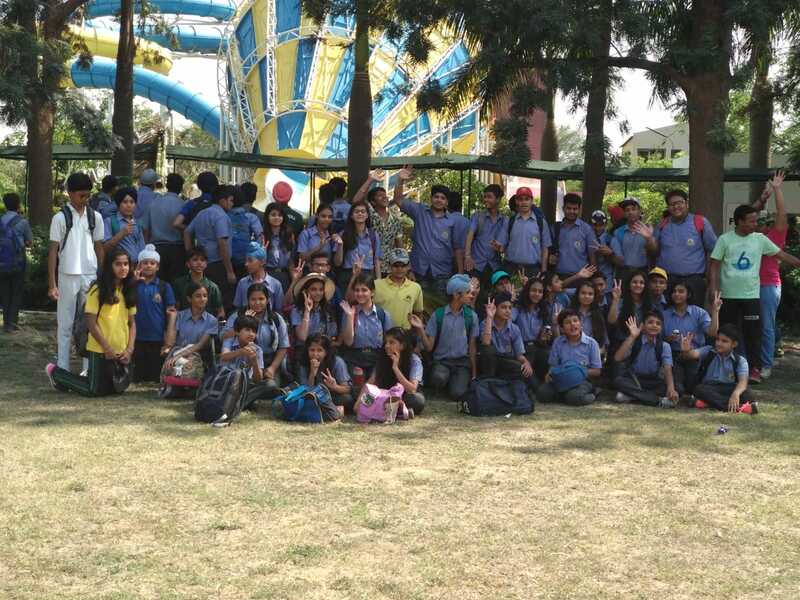 Furthermore, students of Secondary and Senior Secondary classes were taken to Fun City to have a cool day out. 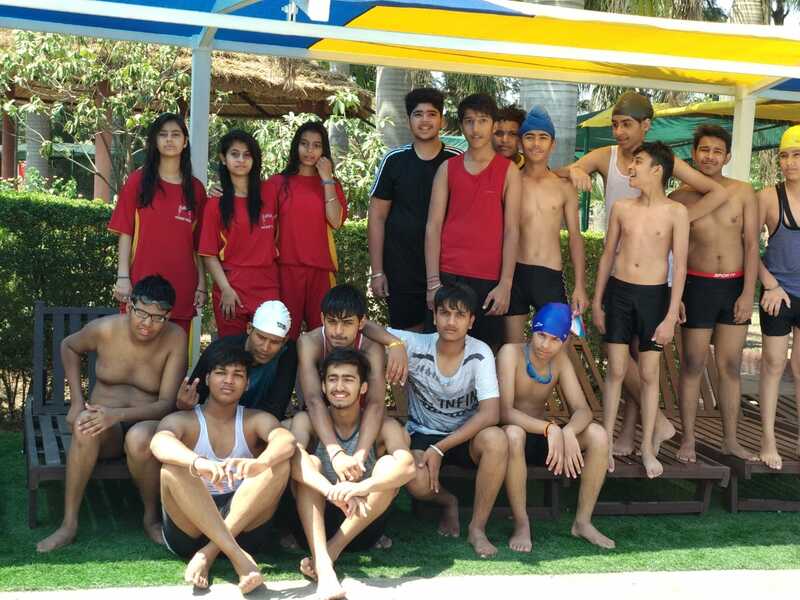 The trip seemed to be refreshing one and rejuvenated the students.